Super Touring Cars, previously British Super Touring Cars (BSTC). Still the same page to preserve links and not confuse people. 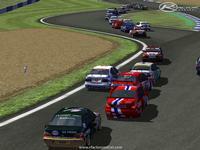 Welcome to Super Touring Cars! 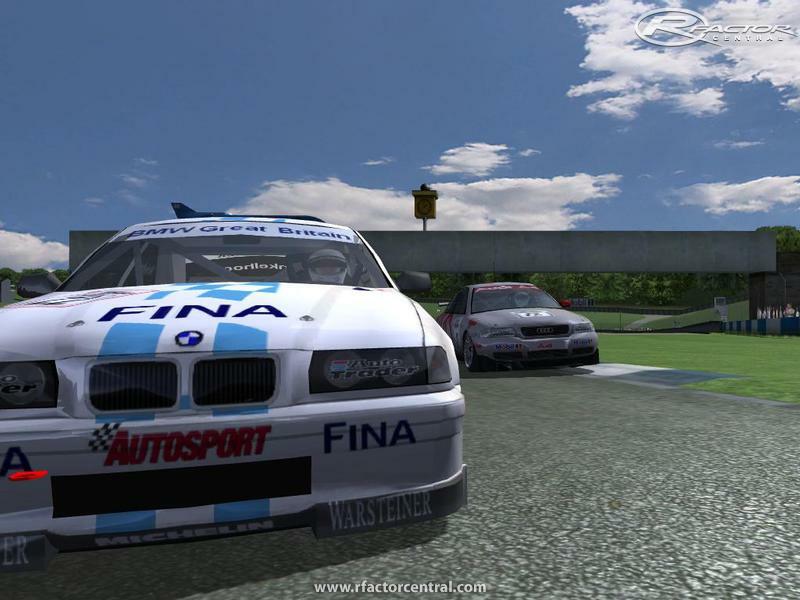 The mod was originally made for Race On by Andreas FSC. This was his first mod and has learnt everything to bring it up to standard. 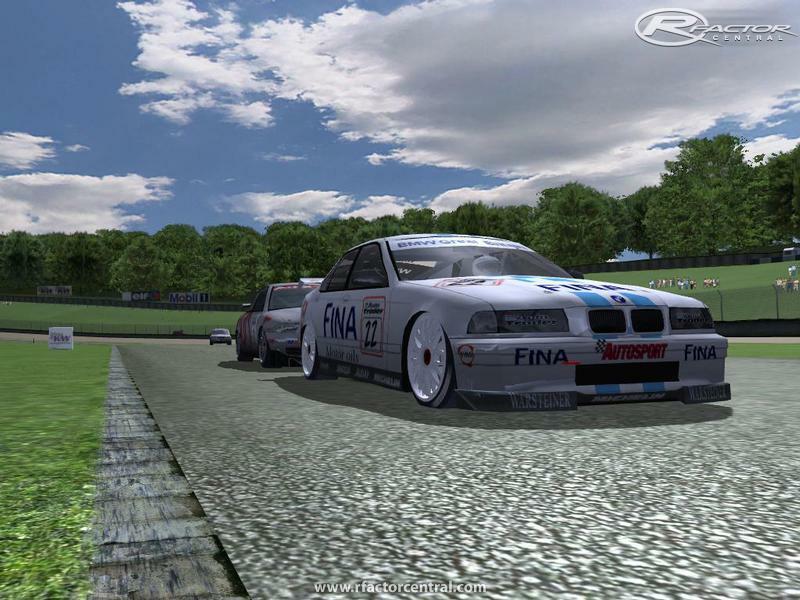 Evo Monkey has then converted the mod to rFactor (With permission). While the original V1.0 release was sketchy, it has now been improved by many helpful people around the community. However, there are still improvements to be made for the future. 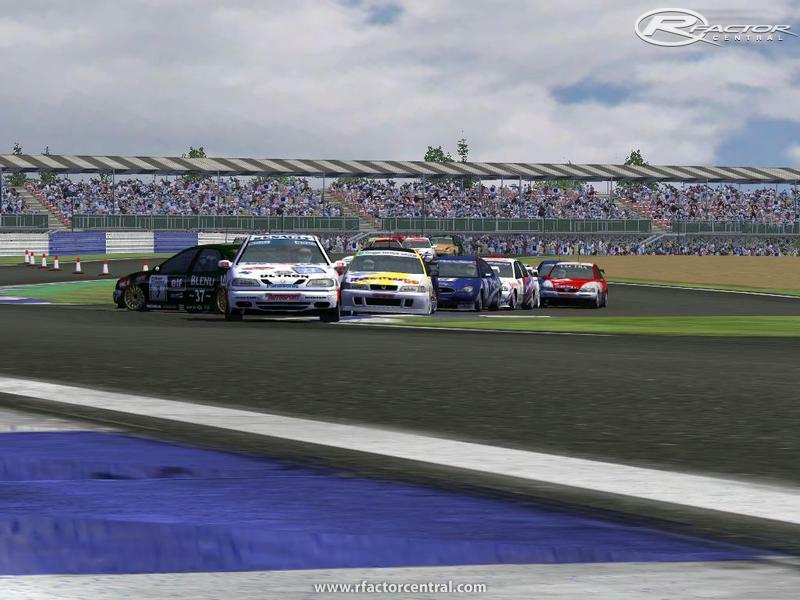 Some new cars, including 405, Cavalier, Carina, 850 Estate, Mondeo Si all from the F1 Challenge BTCC mod. 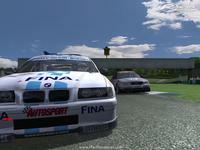 New Alfa 155 from AndreasFSC. And everyone who has downloaded the mod and left a comment, thanks! 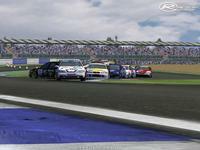 DO NOT CONVERT OR MODIFY THIS RFACTOR MOD WITHOUT PRIOR PERMISSION FROM AUTHORS FIRST! EMAILS FOR CONTACT ARE ABOVE! 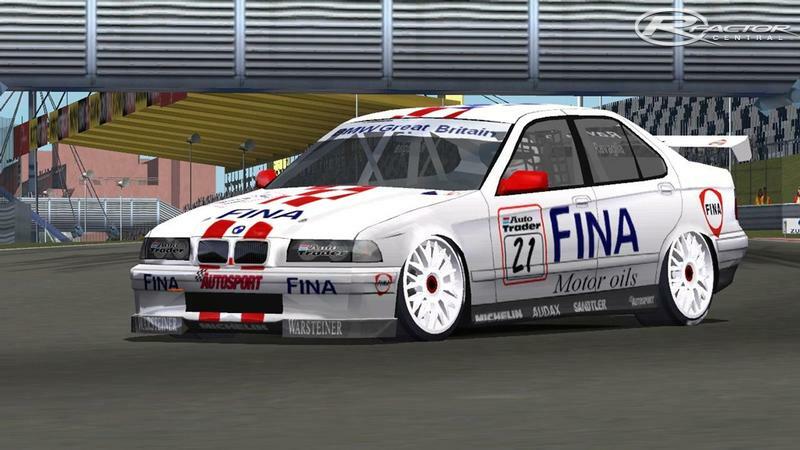 There are currently no setups for British Super Touring Cars 1998. Add a Setup.